Hope you are all having a wonderful weekend? 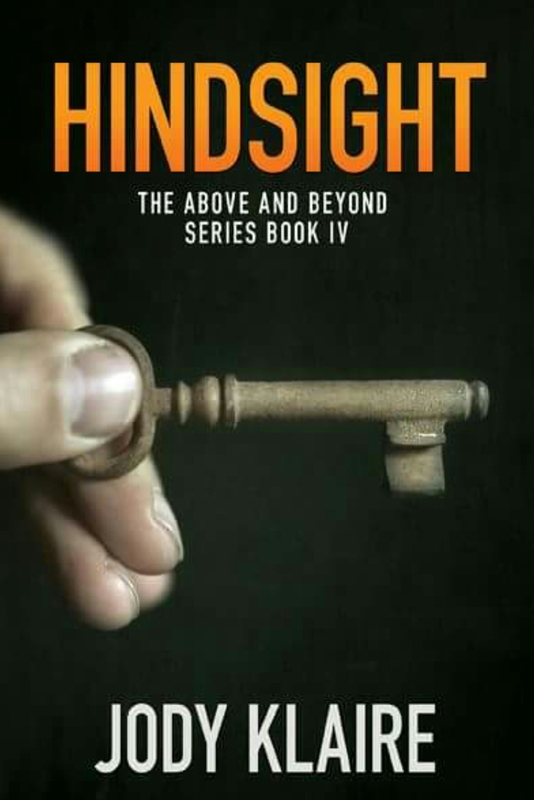 I was thrilled to see Velvet Lounger’s review of Hindsight today. It was one of those fantastic moments when, as an author, you feel like the hard work has made a difference. Hopefully you’ll enjoy a slice of cake, chocolate or treat of your choice with me to celebrate! Hurray! Previous postThe Whistleblower Christmas Special!